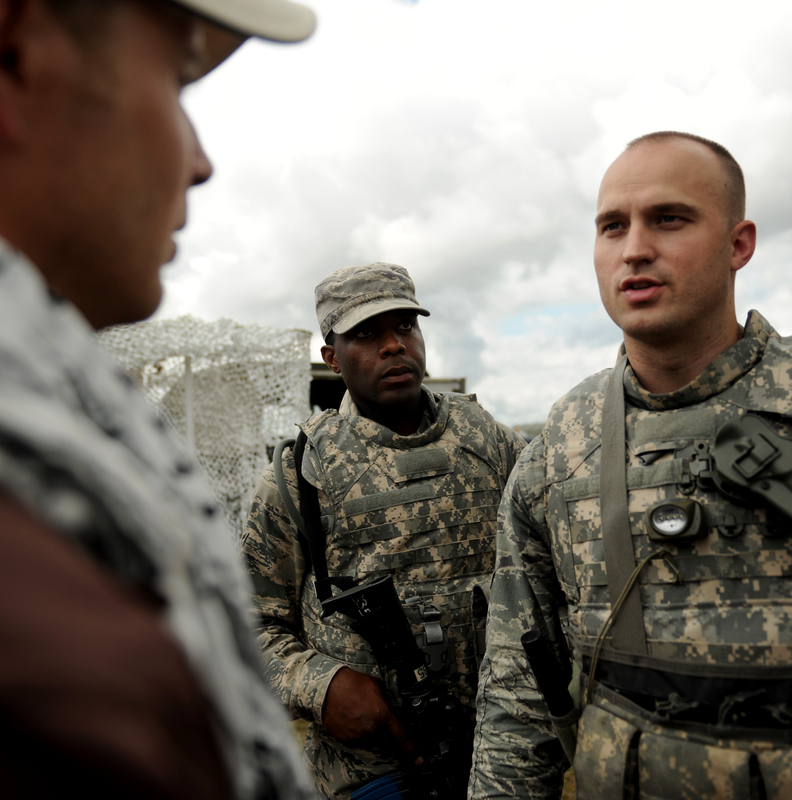 "Cultural Advisors, [Foreign] Language Speakers, and Interpreters provide an essential training experience to Soldiers preparing for combat in varying conditions." We have several hundred FLS's ready to complete any mission requirements. FLS's offer authenticity, realism and relevance to scenarios that is unequaled. They have a wide range of skills as individuals, native speakers, and professionals and simulate an environment encountered thousands of miles away. Finally, our FLS's contacts have thousands of hours of experience on training missions--both CONUS and OCONUS. FLSS's instructors and trainers are former SOCOM and former SF with various amounts of military experience in both Special Operations and Logistical support ranging from Navy, Army, Air Force, and Marines. They each have performed numerous combat missions and tours in the OIF and OEF, and their experience combined spans more than half a century. Our team members exemplify the epitome of mentors, advisors, and instructors given their extensive and unique backgrounds. Their training certificates include: Basic Recon Course Package/Training (BRC), CQB School/Instructor, MOUT School/Instructor, PSD School/Instructor, L.A.V. (Light Armored Vehicle) School USMC/ Instructor, HMMMV School/Licensed, SERES Qualified, AIC Certified, Counter Insurgency Certified Instructor, Counter IED Certified Instructor, MOUT Certified Instructor, CQB Certified Instructor, H.E.A.T. Trainer Certified, Weapons training, Defensive driving, Chemical and biological warfare training and WPPS. Our instructors are your best bet at attaining perfect training. FLSS creates value from its ability to integrate and to connect our special forces trainers with ethnic communities both locally and internationally. Our core competency in Near and South East Asia makes us the go to option as advisers, role-players, and scenario developers.